Does not fit the 1973 TM 250. 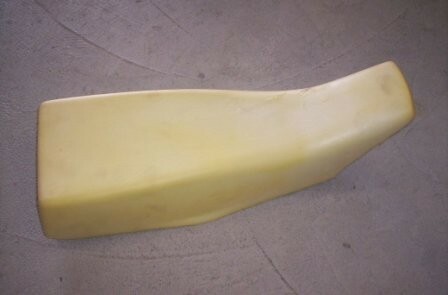 1976-1978 Suzuki RM 100 125 250 370 400 Seat Foam. May fit other years. Possibly PE models as well. 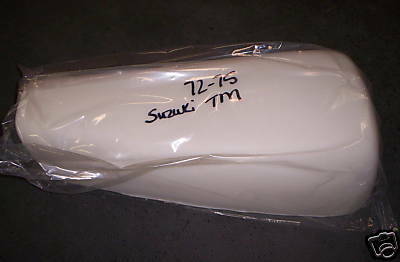 Check with your local suzuki dealer to be sure. 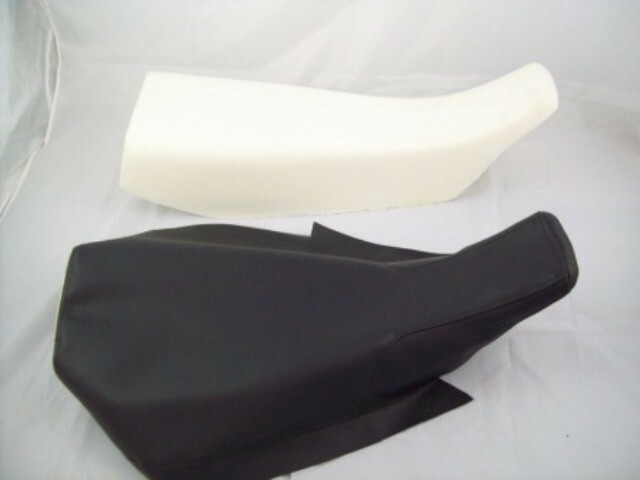 Protect the family jewels with this safety seat foam and cover! 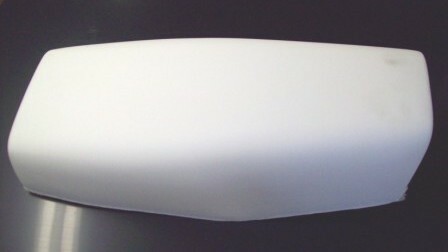 The cover is made here in the USA at DC Plastics. 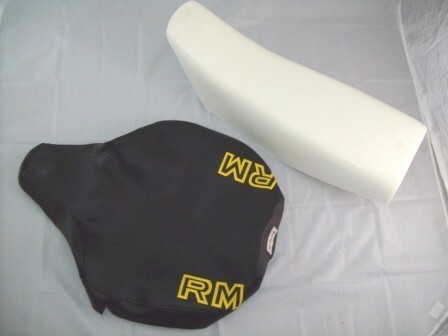 This combo works on the stock seat base. The cover has "RM" printed on both sides in yellow. 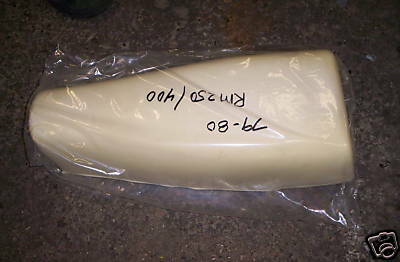 This is the foam that goes up onto the back of the tank to fill the gap and make a smooth transition.